MR Graphics solutions inc. is a full service professional company for custom vehicle graphics in San Diego, CA specializing in indoor and outdoor wall murals, retail store windows and in-store signage, trade-show/event initiatives, and transit/fleet vehicle installation services. Car graphics attract attention for your business wherever you go, so get a professional look and showcase your business everywhere you go. 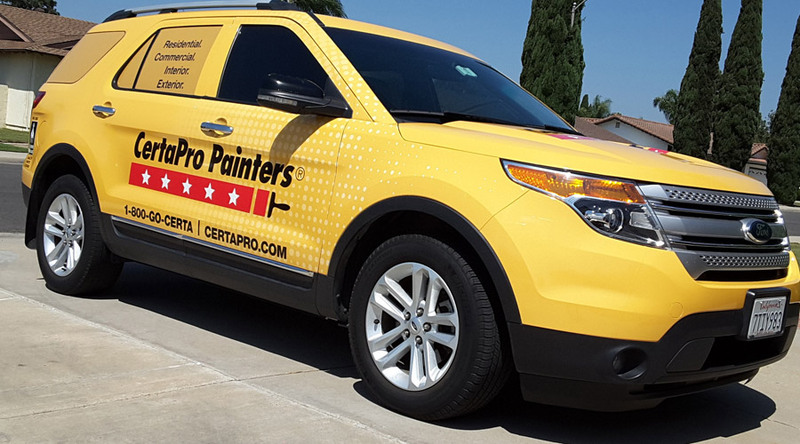 Let us keep your business thriving with car graphics that fit your advertising & marketing needs. 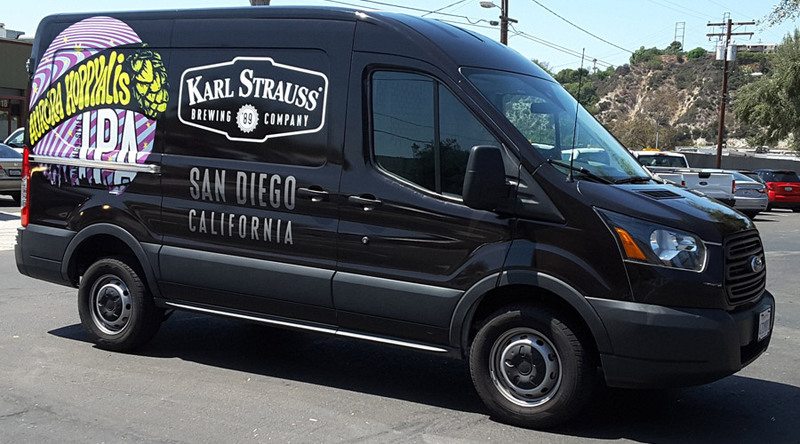 We're the most affordable company offers graphics on car San Diego, CA offering Vehicle Graphics, Truck Lettering, Retail Graphics and more. MR Graphics solutions inc brings you a fresh approach to our industry while keeping the cost that fits your pocket. 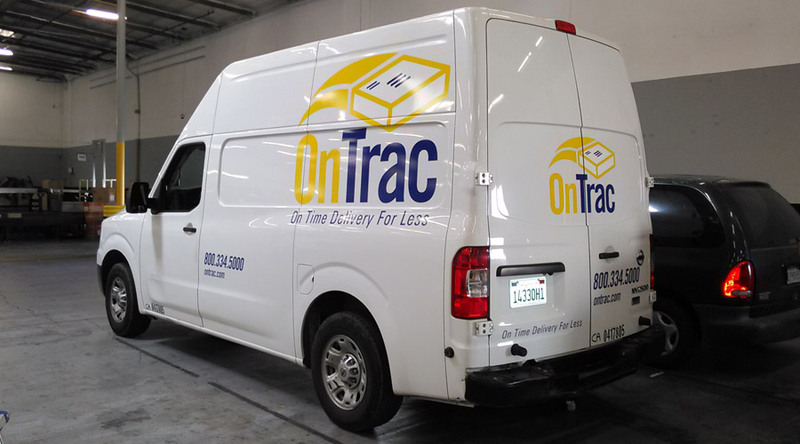 We use our expertise, experience, and innovation to design and print vinyl vehicle graphics that catch the eyes where ever the vehicle goes. Want to make a big impression ? 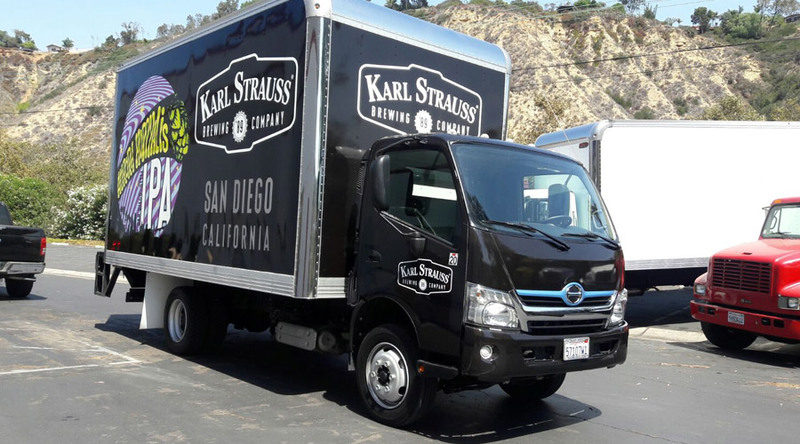 MR Graphics in San Diego will print and install your truck, van, boat or any vehicle with custom digital printed premium vinyl graphics. 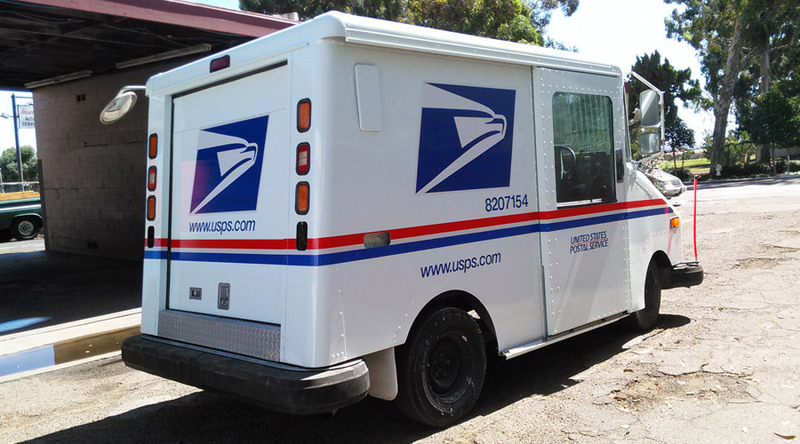 We offer the highest quality printed vehicle graphics with quick installations. 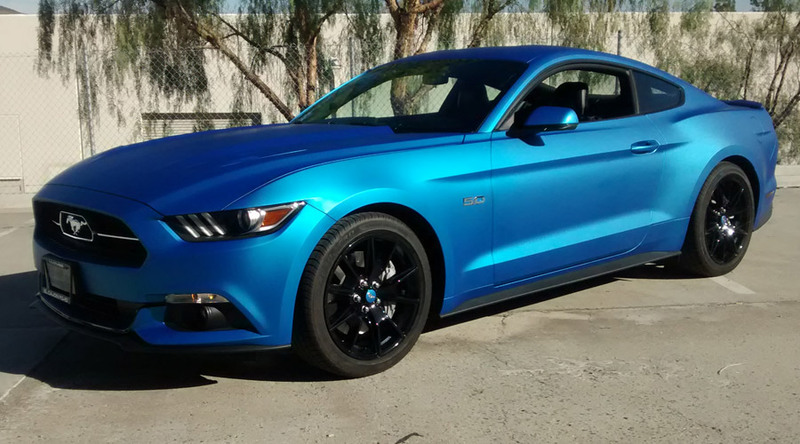 Once you decide to add custom car graphics or a vinyl wrap, we can change the entire look of your vehicle! Impress people with custom vinyl graphics installed on your car. 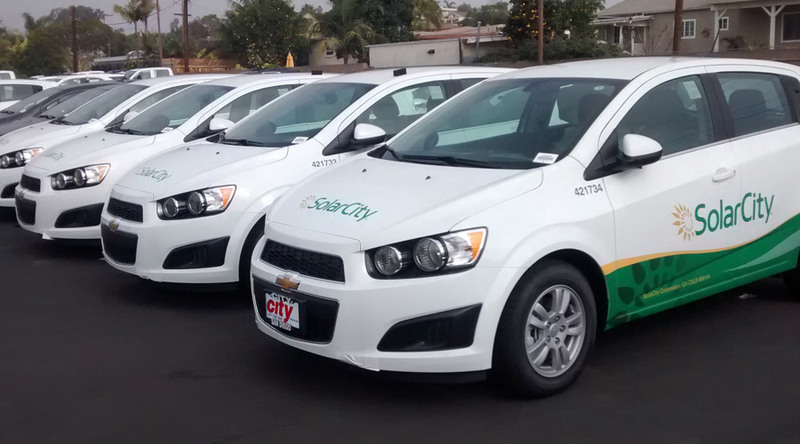 Call us at 619-647-1084 if in need of low cost advertising for your business with vehicle graphics in San Diego. MR Graphics Inc. did an amazing work. I am really very impressed with the car wraps they done for me. Fantastic Work!! Excellent... 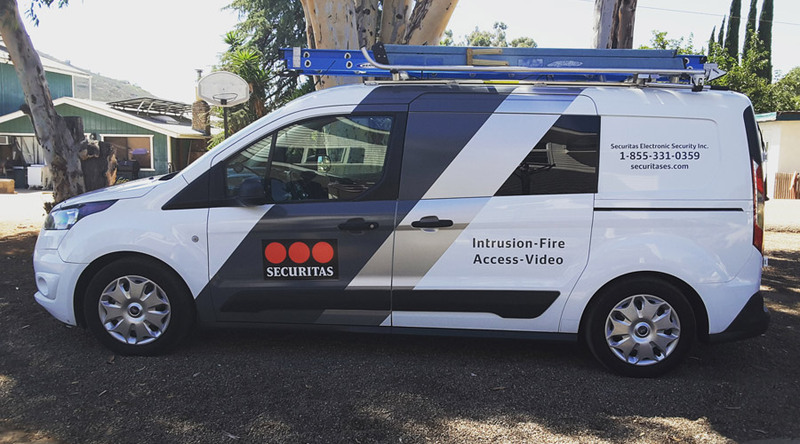 I have never seen such like an amazing vehicle wrap company in San Diego. They worked for me & that was a great experience for us. Their designs are extra Ordinary. Superab Guys.. I would highly recommend them to all companies, who needs an amazing advertisement. 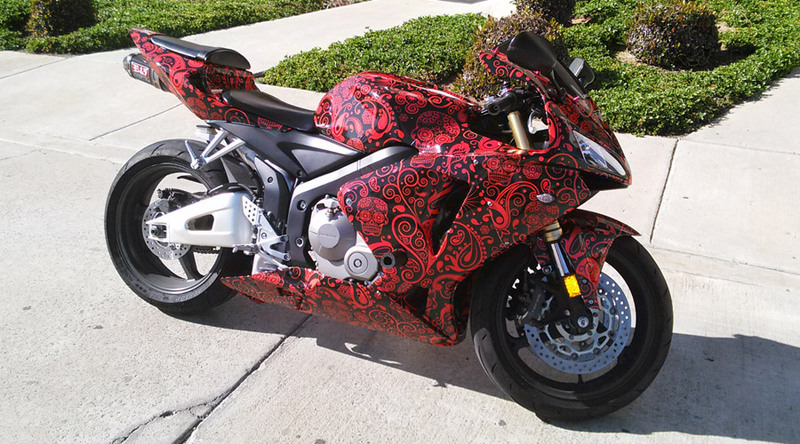 I hired them for vinyl wraps in San diego & when i see their work, i have only one word for that & that is WOWWWW !! 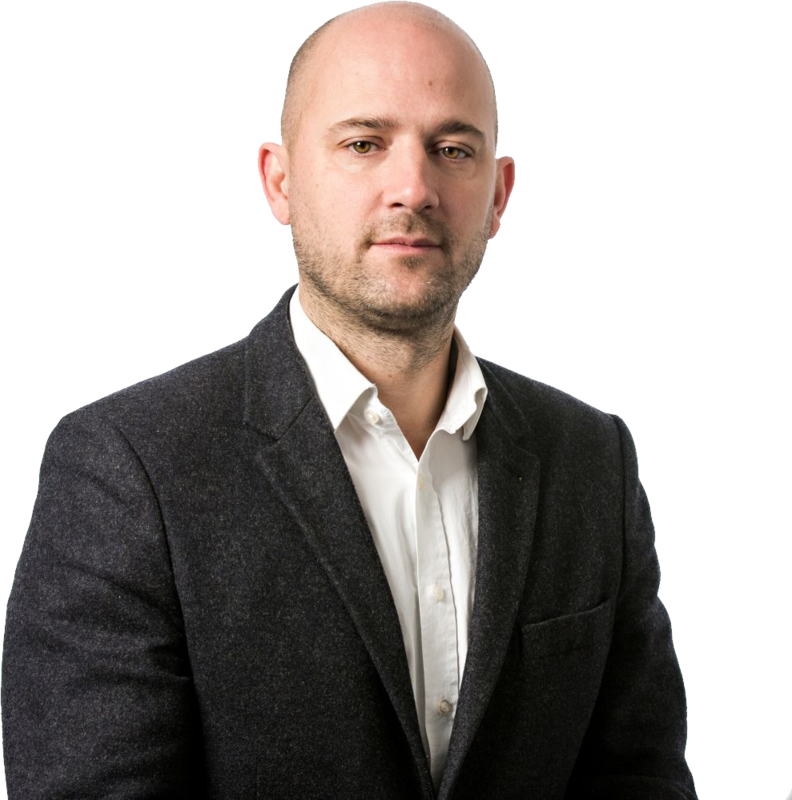 MR Graphics Inc. promises to provide you with the dedication, vision, skills and knowledge to make you a customer for life, you move our business forward and we are committed to do the same to you. We want to make sure your installations is perfect and we wont leave until you are 100% satisfied.